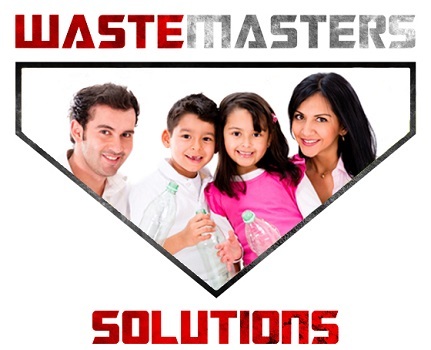 How Does Waste Masters Solutions Stand OUT from Other Commercial Waste Management Companies in Delaware and the Tri-State Area? Turnkey Service! We start by answering your call personally and locally. We have commercial waste containers, roll off dumpsters, portable restrooms and concrete washout can. Don’t be fooled, there is only one waste management company in our area that can do it all. 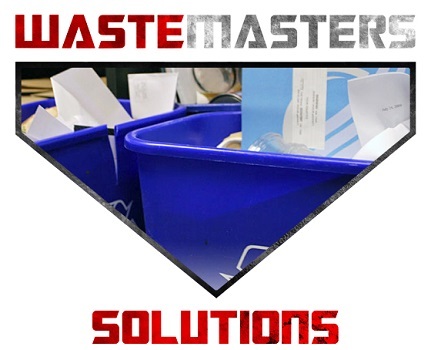 Those of us at Waste Masters Solutions feel that our waste solutions stand out from all the other commercial waste management companies in our area. We have the pictures to prove it! We’re everywhere around the Delaware area and our dumpster are clean, well-placed and hard to miss. The exterior appearance of your business is the first impression customers or clientele get when visiting. If your business has an overflowing trash dumpster spilling trash into the street, that will impact you negatively. 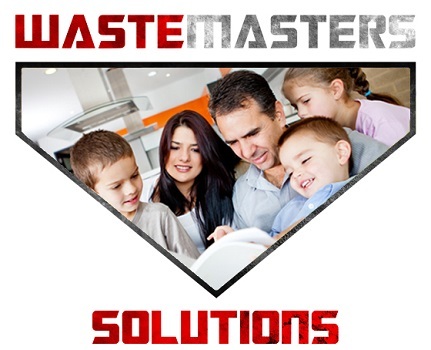 Waste Masters has regular pickups — you can depend on us to help make a positive impression. Our logo is proudly displayed on our shiny black dumpsters — Most commercial dumpsters seem to be dented, dinged up & dirty. Not so with WasteMasters Solutions, we take pride in keeping our dumpsters clean and well-maintained. Transparent, Low Pricing – Delaware’s most reasonably priced and best value waste containers and roll-off dumpsters with no hidden fees. We have great commercial plans to meet any size business needs. Call for a quote at 302-824-0909. There is no Overflow Thanks to Regular Pickups — Overflowing dumpsters can be an environmental and health hazard, not to mention a real eye-sore. WasteMasters works with our clients to determine a pickup schedule in order to empty dumpsters well before they overflow. Get the Dumpster Size You Need — Consult with Waste Masters to determine the correct sized dumpster for the job. We make sure you’re not paying for more than you need, yet have enough room for your waste needs. Our roll-off dumpsters come in several capacities, including the most common container sizes: 10, 20, 30 and 40 yard bins. Consistent Customer Service — We care about our customers, their experience with WasteMasters and their opinions. Our company is consistently assessing and adjusting our protocols when needed. 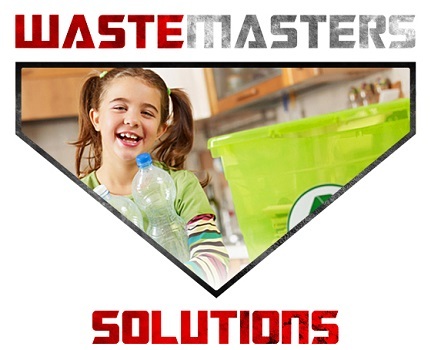 Help You Follow the Solid Waste Rules — Waste Master Solutions help you stay in compliance of the solid waste laws governing Delaware, no matter your waste removal needs. Disposing of waste for projects such as home renovation, new construction, roofing replacement, residential or commercial cleanouts correctly is important. Consult with us to avoid the headache of dealing with non-compliance fines. We can help ensure your waste and debris is properly disposed of or recycled. Locally Owned & Operated — When you call us, you are getting a local representative that is working in our offices where we all work together and interact so that we can provide the best possible customer service. Why trust your company’s reputation to a waste management company that clearly doesn’t care about how they look, much less you!